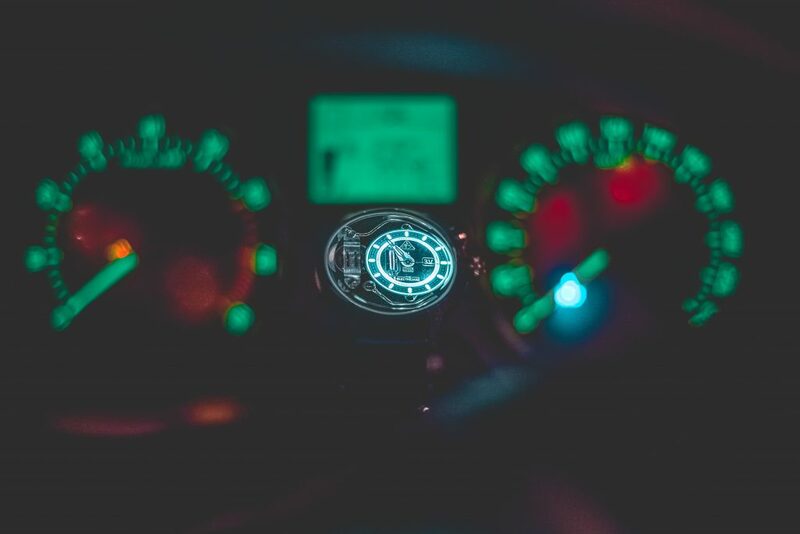 At least once in a while the check engine light turns on. This could be due to some technical failure. But, what happens if you had your light ON for some time and then it turns off? Can it do that? Can Check Engine Light Turn Itself Off? The reason why the check engine light comes ‘on’ is because the car has failed some type of test. Whether that is a continuous monitor like misfires, or engine timing, or non continues monitor like the catalyst or the EVAP system, or air fuel ratio. That kind of stuff. So, it runs all these tests and when it sees a problem, it fails the test. For the most part it has to fail these tests two times in order for the light to actually illuminate telling the driver there’s a problem. Now, one failure us as technicians we can go in with our diagnostic equipment and we can look at that and see that. We can see that the light is ‘on’ and we can get the code generally, not always but generally with one failure. But in order for the light to come on, it does take two failures which is called a two trip monitor. 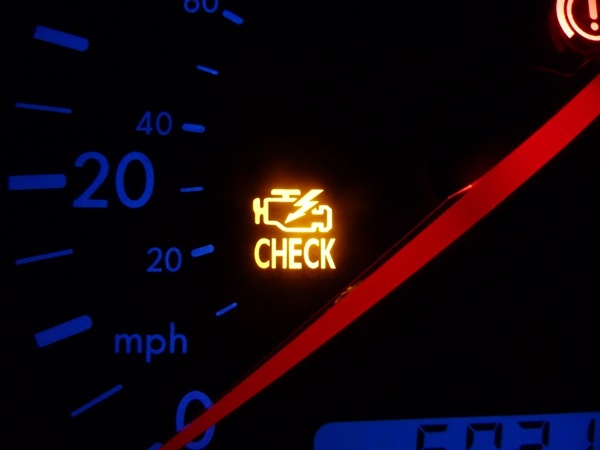 Why Does The Check Engine Light Turn Itself Off? So, let’s say that your check engine light is on and you take your car to the mechanic. The mechanic takes your car out for a ride and comes back with the check engine light turned off. Why does that happens? Well, at some point that car has passed the test three times. It takes three times of passing these tests, whatever tests had failed, will turn the light off. At this point you might feel that maybe you don’t actually have an engine problem, but it’s best if you let the mechanic to run some diagnostics. Even with the light turned off, the technicians can see which test has failed and why the check engine light was turned on in the first place. Sometimes the mechanics are not able to tell you what your issues is. What Audi and Volkswagen do, after 40 passes of the same test, both the light is off and the error code is gone. After your car performs 40 tests and they all pass, the mechanic could run diagnostics but he won’t be able to see any errors. Can I Diagnose The Problem Myself? Yes, you can do that. 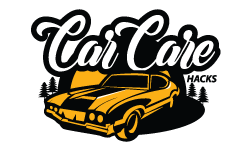 But, in order to do that, you will need an OBD scanner. ( you can grab one here on amazon). You will have to connect this scanner to the cars main computer which is pretty easy. This type of scanner is connected to your mobile phone and you will receive the error codes on your mobile phone. Oxygen Sensor Code: P0171-P0175. This error code appears when you have a faulty oxygen sensor. This sensor monitors the amount of oxygen in the exhaust and gives this information back to your engine computer so it knows how to adjust the fuel mixture. Engine Misfire Code: P0300-P0305. This is a very common issue as well. This happens when one or more cylinders are not functioning properly. The mechanics work on these issues on a daily basis. The OBD Scanner is able to diagnose this issue without a problem. Evaporative System Code: P0411, P0440, P0442, P0446, P0455. The EVAP has a mission to contain and remove vapors that are created when fuel is burned. Even a loose gas gap that allows the vapors to escape from the fuel tank can trigger this failure code. Exhaust Gas Recirculation Code: P0401. The EGR controls the emission of smog from the engine. This could be if you don’t change your engine oil on time or you drive your car on a short trips without warming it up which will cause carbon buildup. Catalytic Converter Code: P0420, P0430. This device converts the toxic gases into less toxic pollutants. This is a very important part in the vehicle, but will eventually become worn out and will have to be changed. Was this article helpful? Tell us about your issues in the comment section below.